Reports about Cristiano Ronaldo being set to leave Real Madrid and join Italian champions Juventus in the next few weeks have taken center stage. But why is this move happening? When was it decided? Let’s have a look. It is believed that the Portuguese star has been unhappy at the Santiago Bernabeu since months, and in January this year, he made the decision to leave Madrid. There was a feeling that he was no longer valued and appreciated by Los Blancos. 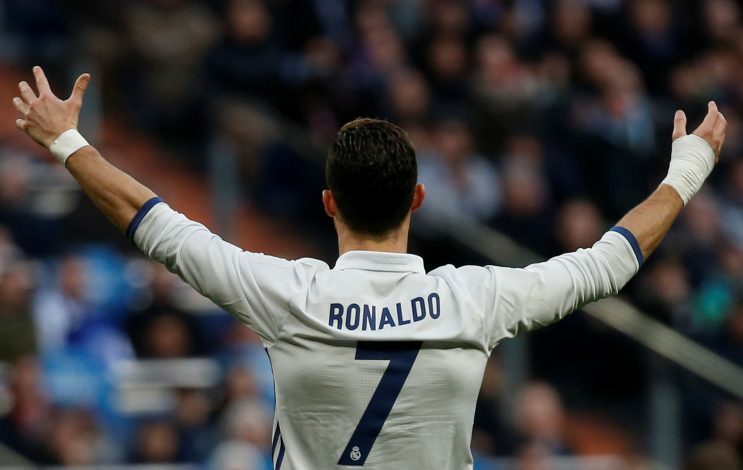 Having spent nine seasons at the club, Ronaldo wasn’t at ease this time around, as reports suggested that he had a fractious relationship with the club and its management. One reason behind this was the reaction from the club regarding his tax case, wherein the 33-year-old felt he should have had more support. Another reason that came to the fore was that Ronaldo wanted a new lucrative deal to see him in line with the massive wages given to top players by clubs like Paris Saint-Germain and Barcelona. Ronaldo Agrees Personal Terms With Juventus, Official Presentation On Saturday? According to a report in Marca, Juventus were closely monitoring the situation, and soon approached Real for Ronaldo. And the Spanish club made a decision that they would accept a fee of around £88m. This, in turn, also angered Ronaldo, who felt that the amount was well below his market value. After having guided the Galacticos to four UCL titles in five years, Ronaldo felt he deserved better. But Real are aware that this is the perfect time to let go off a player who is unhappy, and also maximise on a deal, given him being 33 years old. Ronaldo has been contemplating on a move away from quite some time, and Juventus are believed to have offered the forward a mammoth £26m-a-year contract over four years.